While you’re not required to provide shuttles for guests, it’s thoughtful to help out-of-towners and anyone else without a car find transportation in an unfamiliar town. 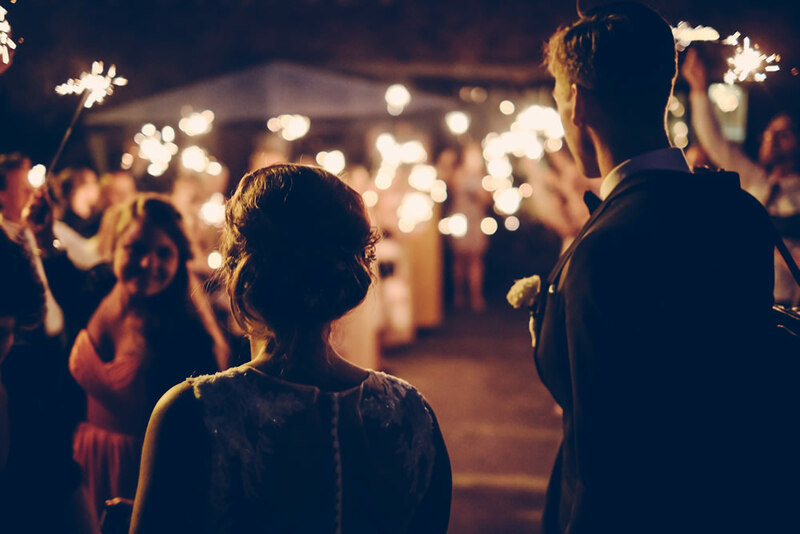 And if you have room in your budget, you (or your designated day-of crisis manager) won’t have to worry about giving directions to lost guests, late arrivals interrupting the ceremony, finding a lot big enough for 100-plus cars or making sure tipsy guests get home safe. If you’re not hiring transportation for your guests, suggest an on-demand transportation service like Nash Rides, post our number (615-266-4273) on your website and print it on cards to display near the exit so anyone who’s been drinking can make it home safely. You can also arrange to have drivers waiting at the end of the reception.